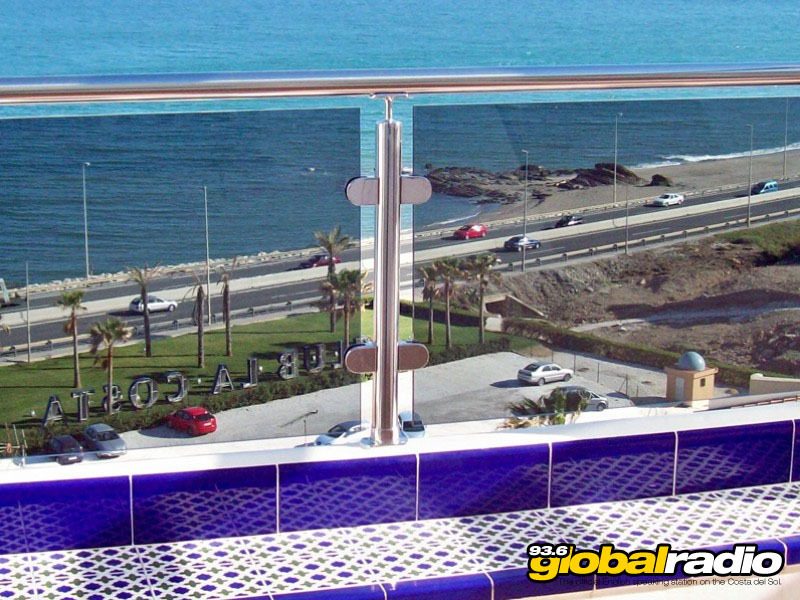 The Costa del Sol’s premier manufacturer of glass curtains, stainless steel pool surrounds, door and windows. RDMC’S is a family run business with over 189 years of combined experience in the glazing, construction and steel industry. 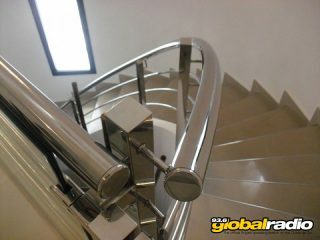 They are specialist manufacturers of Glass curtains and stainless steel. They use only the highest quality materials including 316 marine grade stainless steel so as not to cause corrosion problems. We have our own Glass toughening plant which means that the complete glass curtain system, including the glass, is manufactured under one roof. 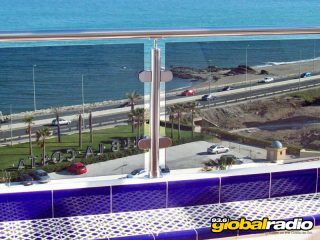 We also manufacture UPVC and Aluminium windows and doors, we can manufacture roofs including sliding (Electric or manual), complete steel structures, Acoustic glass for bars, mirrors, table tops, sealed units, splash backs, shop fronts, shelves, walk on glass, stairs, Glass balustrade, pool surrounds, in fact we can assist you with all your glass needs. 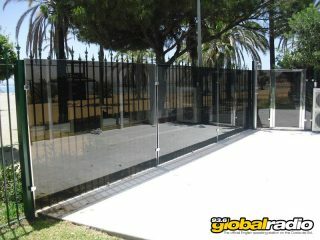 R-DMC’S Glass Manufacturers is a family run business that has been operating on the Costa del Sol since 2003. 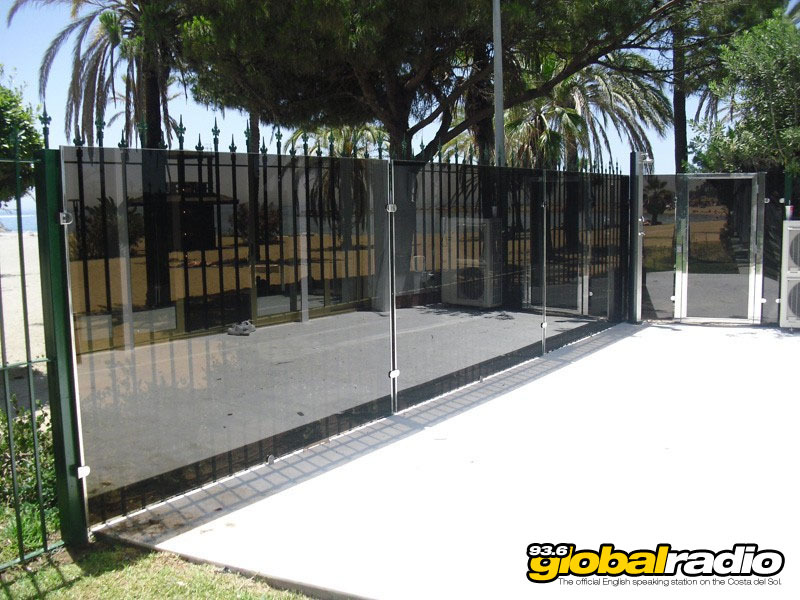 They started their business in a small local in las lagunas manufacturing double glazed units for the windows and door companies, due to their success they had to move premises and now occupy two 650 SQM factories on the lower Camino de Coin road. 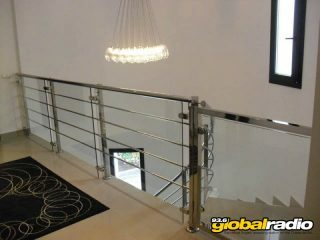 When they moved to their new premises they installed a toughening plant in 2006 manufacturing glass for other glass curtain companies, this gave them the perfect opportunity to look at different systems available on the market and make a professionally informed decision as to which system to choose to distribute, they decided on sunflex a German system and were awarded the official distribution to manufacture in 2007. 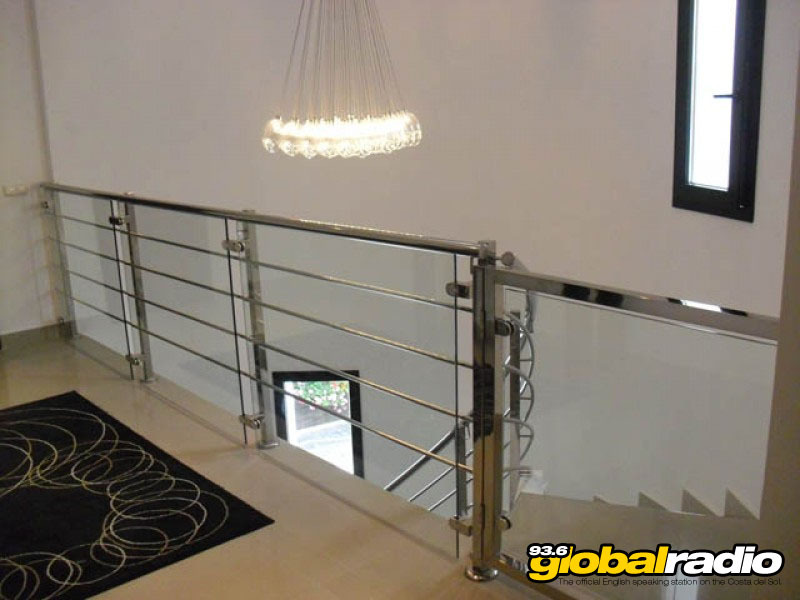 As glass manufacturers they manufacture everything under one roof, the system and the glass, they employ all their fitters which means that when you deal with R-DMC’S you deal only with R-DMC’S from the beginning to end.